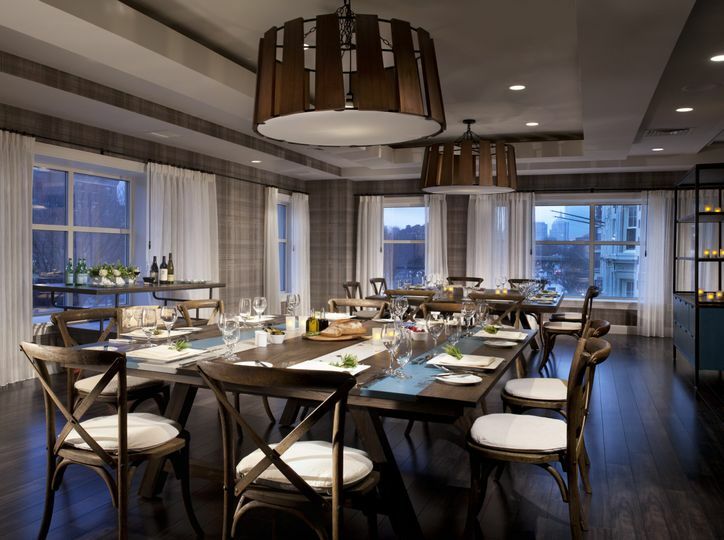 An award-winning wedding caterer in Boston, Massachusetts, Hotel Commonwealth features the culinary talents of two of Boston’s most popular restaurants: Eastern Standard and Island Creek Oyster Bar. Utilizing seasonally inspired, locally sourced ingredients, the company prides itself on crafting truly delectable dining experiences. 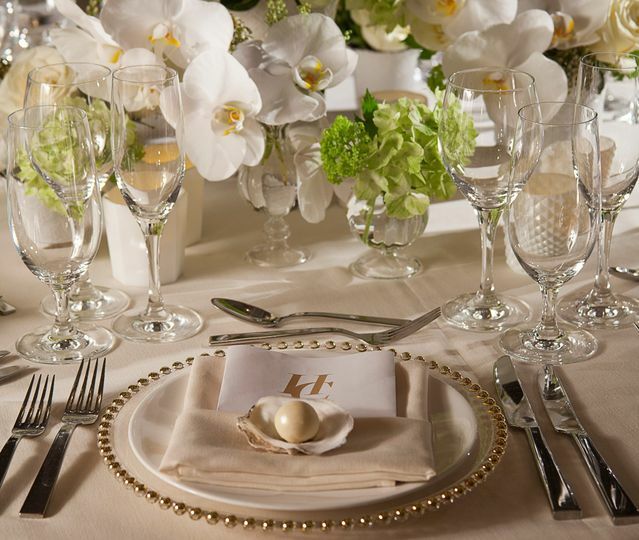 Committed to providing fresh and flavorful wedding cuisine, Hotel Commonwealth is the perfect choice for enchanting taste buds on your special day! 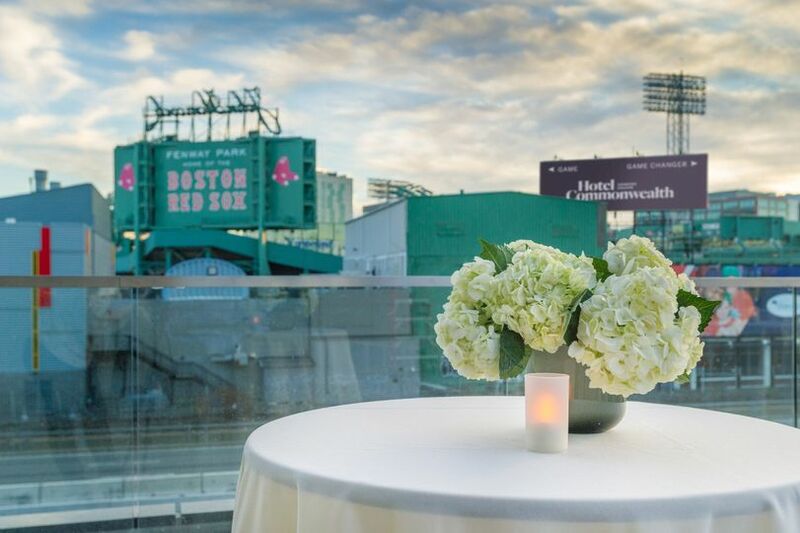 Hotel Commonwealth proudly offers wedding catering services to couples located in Boston, Massachusetts. Coupled with the local area, said services are extended to interested couples throughout New England, Massachusetts. 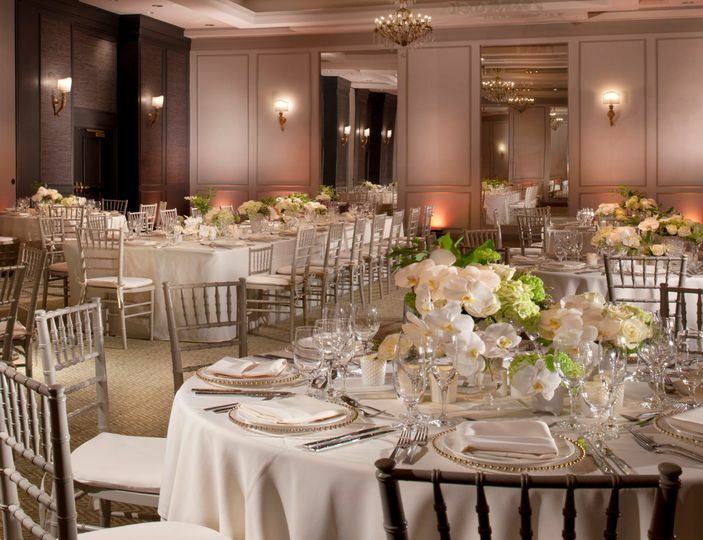 My husband and I are very pleased we chose to host our big day at the Hotel Commonwealth. The amazingly talented event’s team lead by Emily went to every effort to make sure our special day was a huge success and exactly tailored to our own wishes. Emily was very responsive and was always available for another walk through to help us perfect all of our little details as well as made many welcome suggestions for vendors or decoration ideas. Our private tasting was lovely and they did not nickel and dime for an extra seat at the table. Through each course we got a thorough description of each plate, and were able to meet with the Chefs who would be cooking the day of our wedding at the end to discuss different options. The Chefs are very talented and were open to any culinary challenges thrown their way. Our guests are still raving about the food served that day! 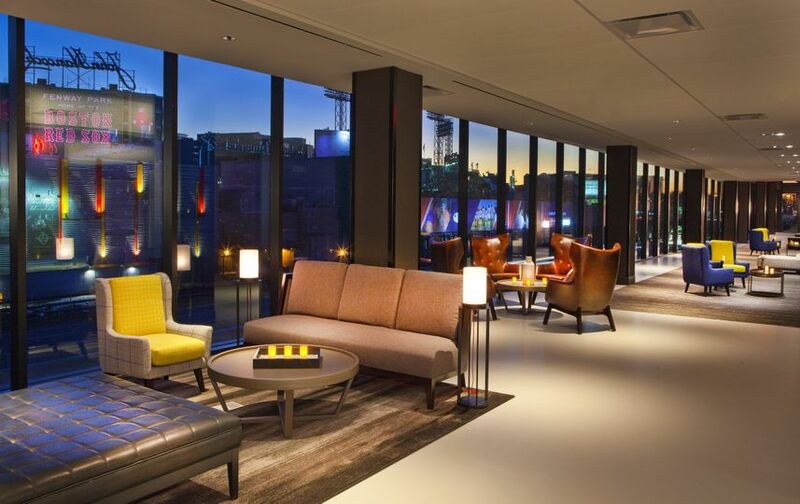 The space used for cocktail hour was gorgeous and was wrapped in floor to ceiling windows overlooking Fenway Park. It ended in an outside veranda which was a perfect spot for our guests to relax during our wedding in mid-June. 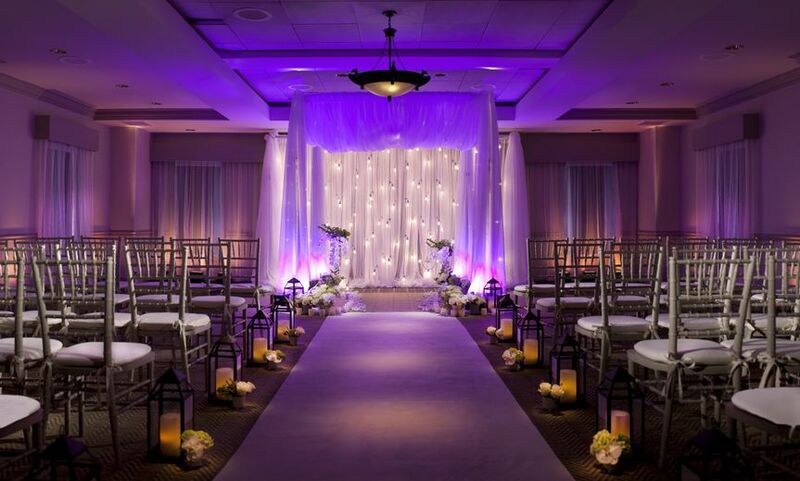 The ballroom was spacious and the staff went to great lengths to accommodate our floor plan and decorations. Set-up was a breeze and everything came out just as we had pictured it. I also want to mention, Emily kept the night on track so there was plenty of time for dancing. 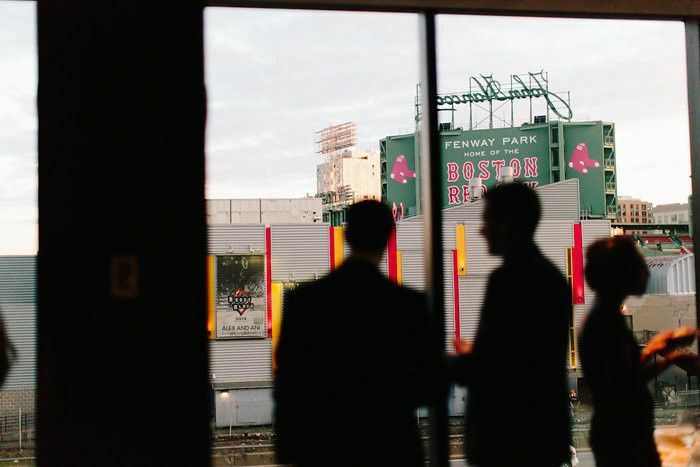 The hotel was able to accommodate quite a few of our guests at a discounted rate, but be mindful that if there is an event being hosted at Fenway the prices will go up and availability will go down. 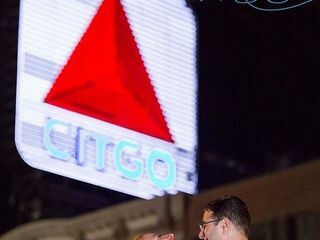 Just a few weeks before our wedding a last minute concert was added at Fenway, and this greatly affected our room availability. 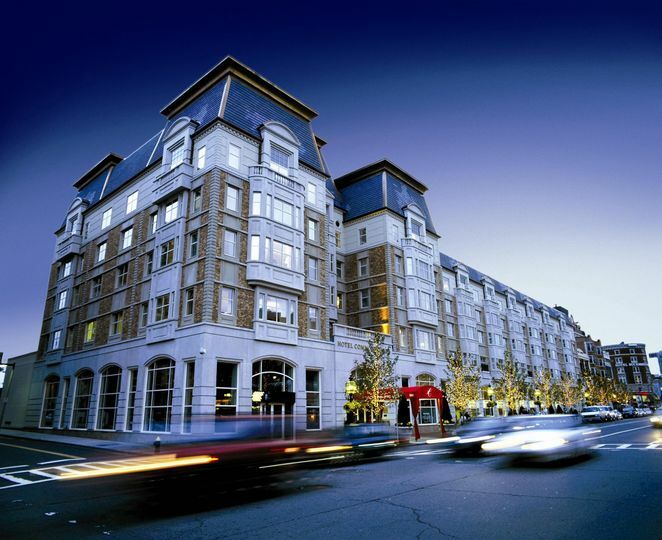 The hotel was able to accommodate non-event rate parking after much back and forth, which we greatly appreciated, but it was one of the few negative experiences we had through this whole process. 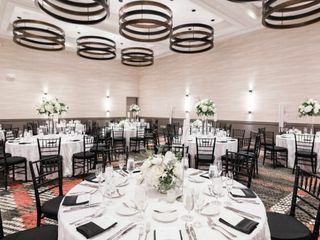 Overall, we had a very pleasant experience and would highly recommend the Hotel Commonwealth to anyone looking for the perfect Boston wedding! 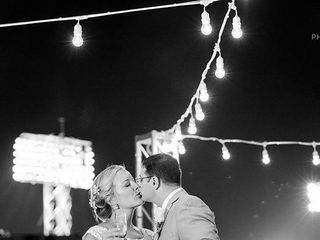 I had my wedding at this hotel and it truly was one of the most magical evenings of my life. The good was incredible and the team could not have been more like family. 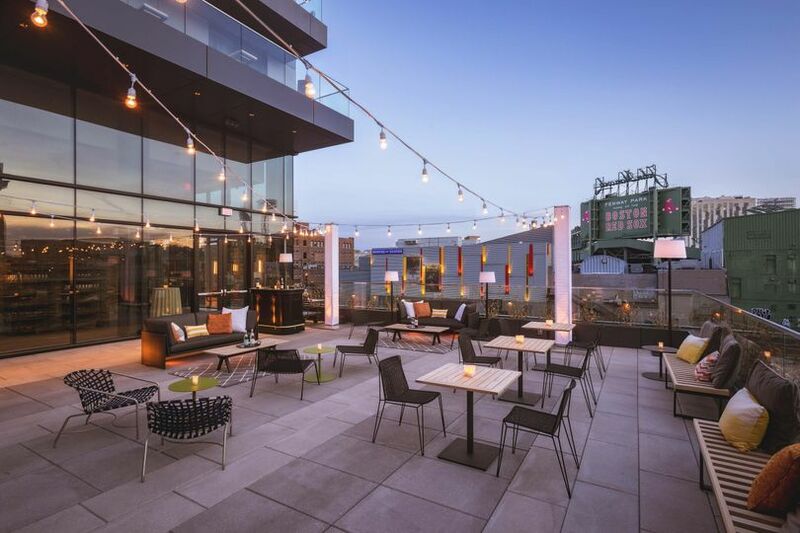 The Fenway location allowed for amazing pictures overlooking Fenway Park and the Citco sign. For any bride, I say, add this venue to your list to view! What an amazing hotel! We had the entire wedding party and all our guests stay here. The staff went above and beyond with helping our guests feel at home. The staff behind the scenes made booking the rooms easier than I could have imagined. They made sure all our guests got a gift bag when they checked in. We stayed in the Loft Suite for 3 nights and it was the perfect room to have people meet up in before going out and to have the wedding party get ready in. The rooms were gorgeously decorated, clean, and modern.